President of Bonheur Group of Navec Group. 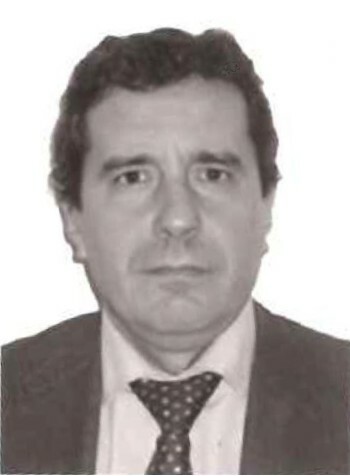 Doctorate in Chemical Sciences by Oviedo University, Eduardo has developed his professional career in industrial, chemical and petrochemical sectors, being Vicepresident of Dow Chemical Company in Europe during years 1995-2002 and in charge of european business of Fabricated Products. Actually, he is, besides Partner and Member of LEET Security Board of Directors, mente, es además de Socio y Miembro del Comité de Dirección de LEET Security, Conuselor of Ercros, CEO of Fargosan, Counselor of Knowdle, Founder of Madrid Foro Empresarial and Patron and Member of Board of Directors of Junior Achievement España. Pioneer and one of the leading experts in Spain and Europe on cyber-security and information systems auditing. Degree in Economics from the Complutense University of Madrid and Master in Financial Auditing by the Pontifical University of Salamanca. Career developed in EY as Manager of Technologycal Risks and S21sec in various management positions with responsibility for Managed Security Services. Ex Chairman and current Vice Chairman of ISACA Madrid. Member of ENISA Expert List. Lecturer for information security managers and auditors. More than 25 years of career within information and communications technology services, within telecommunications and financial systems businesses. MS Aeronautical Engineering degree, by the Polytechnic University of Madrid. Vast experience in business development in telecommunications services and turn-key solutions, with multinational companies, such as BT and KPN. With remarkable success cases in the design, development and commercial launch of new services, following the technological and regulatory developments, to cover new needs leading market growth. Degree in Economics and Business from the Autonoma University of Madrid and MBA from IESE - Barcelona. He has developed his professional carrer in American Express in different management positions, both in Spain and abroad. VP Marketing and Sales, CEO TC EMEA division, CEO for South Europe Travel and Financial Services. 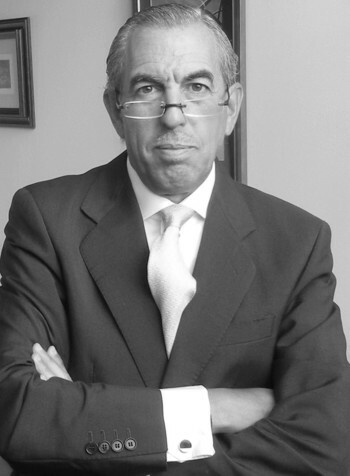 In 2001, Jaime joins to Saarema Investments and he is appointed President and CEO of Affinalia Telecommunications, Euphony Telecommunications and Totaltarilers Group. Actually, Jaime is Advisor at different Companies and Family Offices related with real estate, hotel, restoration and venture capital. Rogelio is CISA certified and Master DESIC by the ETSIT of University Politécnica of Madrid. With 28 years of experience as Cybersecurity Architecture, in consulting and management of systems and professional services, developing these jobs at national and multinational organizations in Telecommunications and Insurance sectors, mainly. 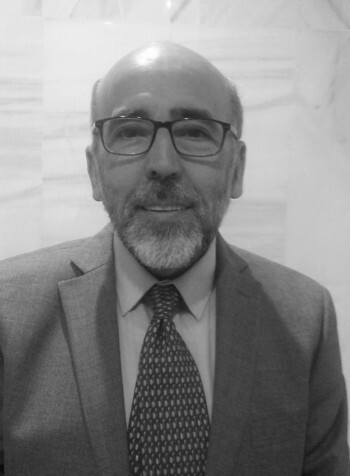 Rogelio is member of ISACA and co-author of one of its audit guidelines: "Estudio de los riesgos de la empresa transnacional ante la nueva legislación europea de protección de datos (GDPR)". Social Communicator by University Pontificia Javeriana of Colombia and Master In Marketing and Comercial Management by EAE Business School. Madeleine has 5 years of experience in Marketing and Public Relations. Worked as Marketing Manager at Lanix Colombia, where she was responsible for strategy development, new products launching, event management and sales training. 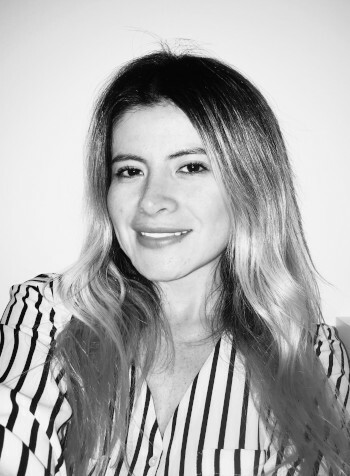 Actually is also Manager at Cautiva Comunicaciones (Colombia) where develops integral strategies for her clients, newsletters and key messages for media, interviews and relationships with journalists. More than 20 years of professional experience in information technologies and services, in legal and regulatory issues. Graduate in Law by Deusto University (Bilbao), Diploma in Community Law by Amsterdam University and Master in Comparative Law by New York University. Large experience in legal advisory in the field of New Technologies and Intelectual Property, in the management of national and international projects and in the society advisory to companies in IT sector. Previous professional experience in the mentioned fiels in EY, Nauta Dutilh and Winston & Strawn. 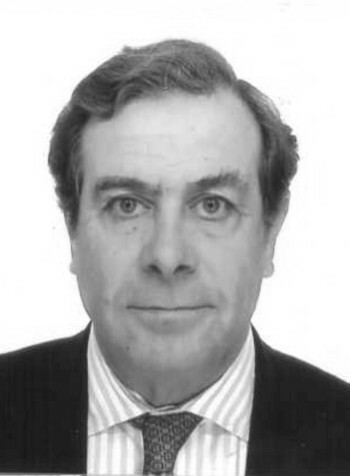 Member of bar Associations of Madrid and New York.